Rumors are there that Apple may soon release a new variant of iPhone 6 with a smaller display and variety of colors that are also available in iPod Touch. It is expected that the upcoming iPhone 6c will inherit the 4 inch display and will come in multiple colors like blue, silver, yellow, pink, etc. It has been confirmed by many trusted sources that iPhone 6c might get released on first quarter of this year, probably in the first week of Marsh, 2016. Apple is always known for its smaller screen form factor, except for the latest iPhone 6s Plus which has a bigger 5.5 inch screen. Going against the market trends, Apple has decided to go for a smaller iPhone variant in addition to the normal variants. It is also expected that Apple might release iPhone 7 this year. Apple is also be releasing a new chipset, i.e. Apple A10, this year, which will be exclusive for iPhone 7 and iPhone 7 Plus. Though we have to wait to confirm that iPhone 6c will have a force touch display or not. It is also rumored that Apple might ditch the iPod series for this new iPhone 6c which has better specifications with new features and design. iPhone 6c is an upgraded version of last years 5c and will be for those people who want to have an Apple device but can’t afford them due to their heavy pricing. 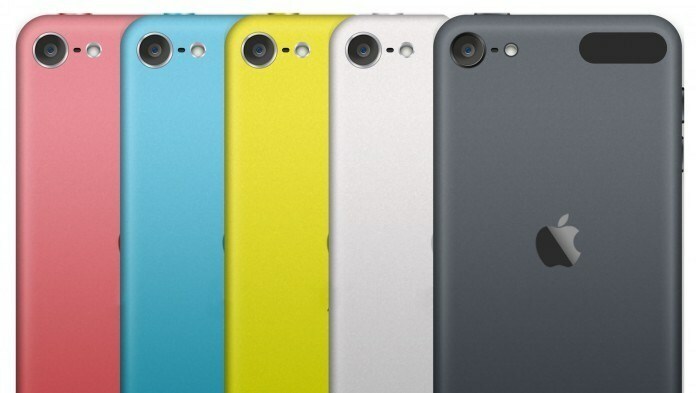 It is expected that the upcoming Apple iPhone 6c might come with A9 processor and 2GB of RAM. Internal storage might be limited to 32 and 64 GB. Like previous Apple devices, iPhone 6c will not come with any external memory support. Coming to camera, it will sport a 8 MP primary camera. No doubt that it will come with the Touch ID which is the signature feature of iPhone. As per the rumored hardware specifications, it can be assumed that iPhone 6c will be priced around $375. It might be powered with a 1600mAh plus battery which will be sufficient for a 4 inch display smartphone. The device may also come with integrated NFC chip so that it will support Apple Pay in future. It will be very interesting to see the response of iPhone users on such a compact display phone, when the market is trending towards a large size phones. 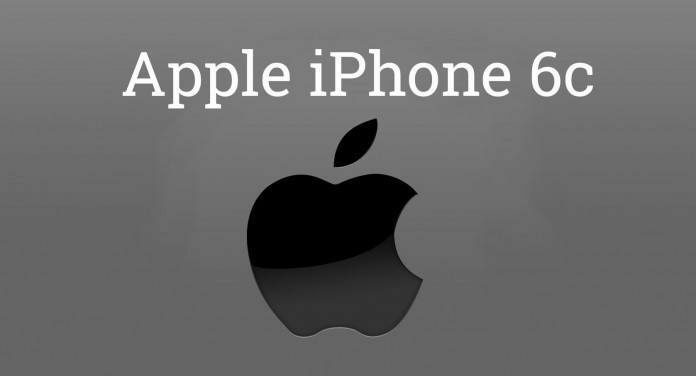 To get more information and updates on Apple iPhone 6c, stay tuned with us and don’t forget to subscribe us.